. ::.Boolprop Chef - Week 10.::. I used this as an excuse to make chocolat chaud, which I've been dying to try for ages... and it was the best thing that's ever happened to my tongue. Oh my artRAVE at Bercy Arena. 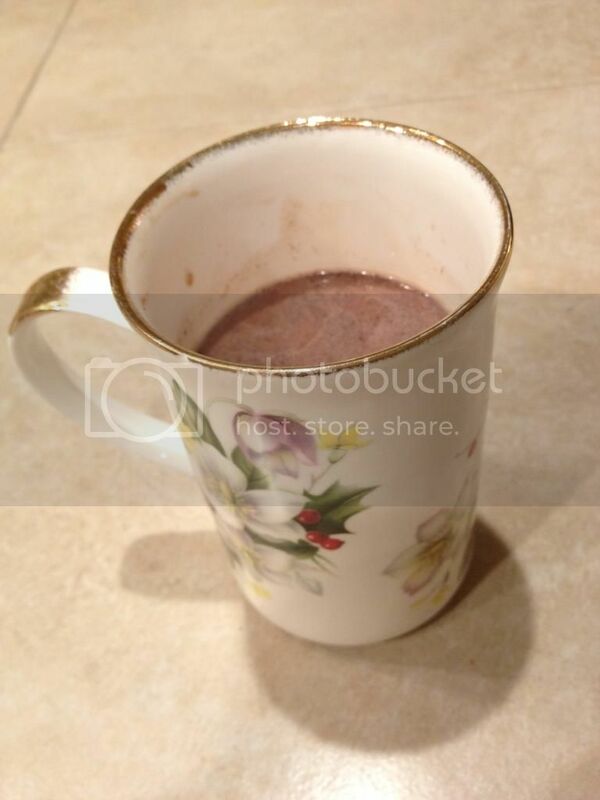 My French teachers have been raving about chocolat chaud since forever, and I thought they were crazy but WOW nope. I'm never having powder hot chocolate again in my life. 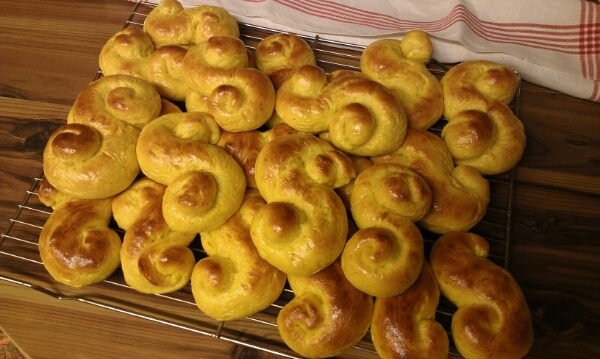 Since I don't like peppermint, I made lussekatter (saffron buns) - a typical christmas goodie in Sweden.